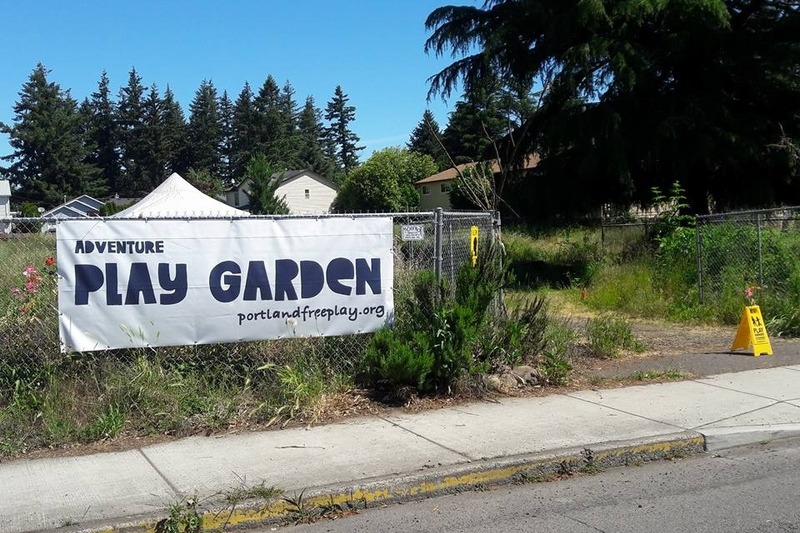 Portland Free Play has started the first permanent site for an adventure playground in Portland, Oregon. 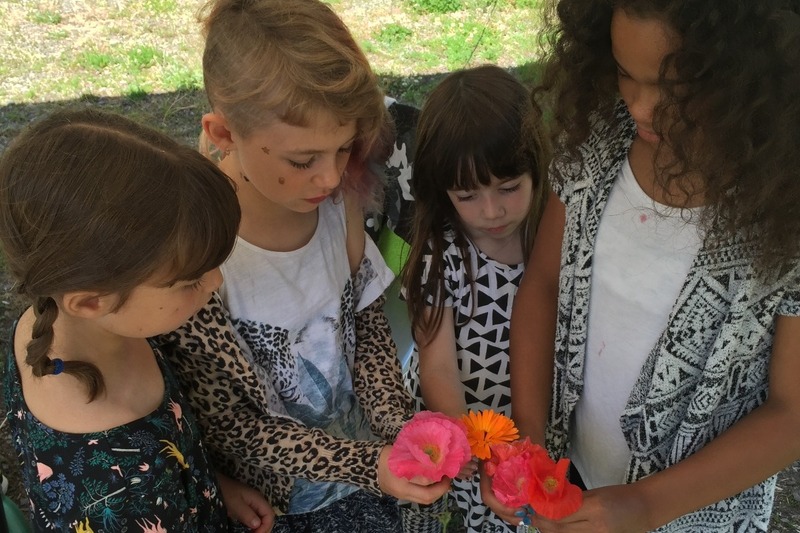 We were lucky to find this dreamy spot, formerly an organic farm, with a trove of edible and explorable plants already growing, and a large tree for climbing and shade. 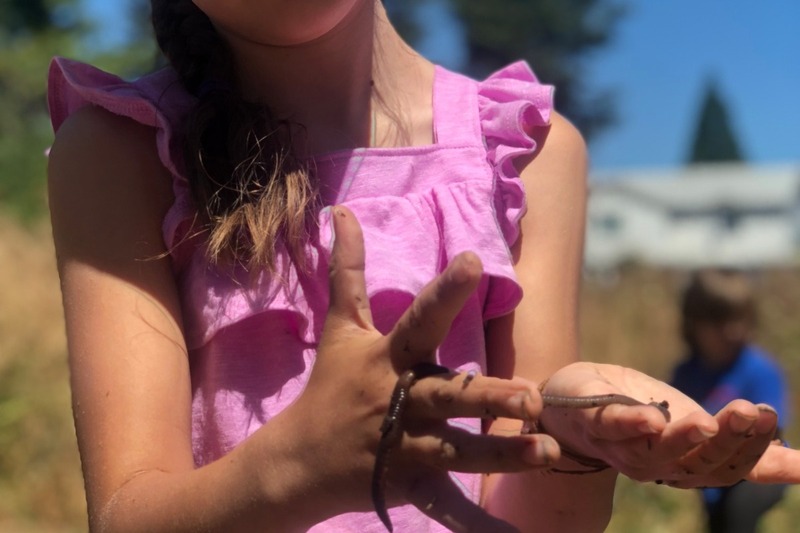 This is a very special opportunity for our organization to make our dream a reality: a long-term site where children can play freely, be in nature inside the city, and allow their ideas to develop over time. 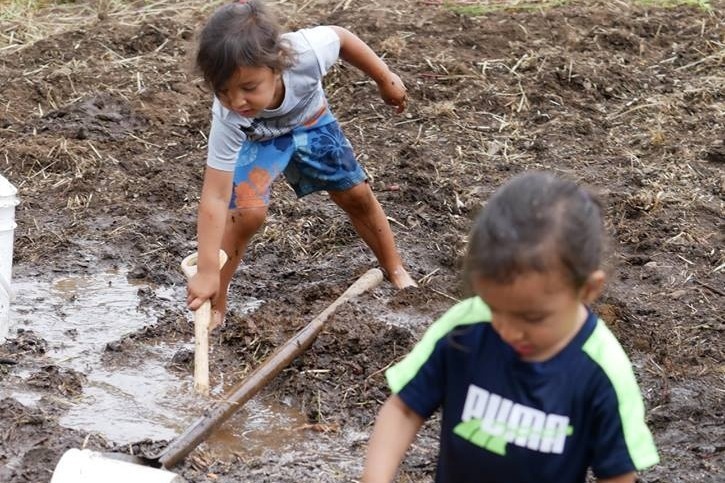 There are about 1000 adventure playgrounds across Europe, many in Japan, and just a handful in the US. 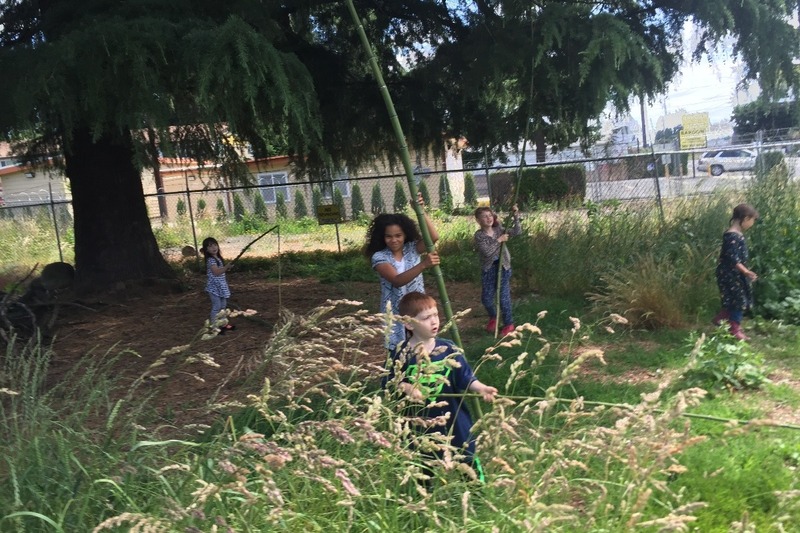 There are folks in our group, Portland Free Play, who have been talking about creating an adventure playground in Portland since the 1980’s. This is our chance to make it happen! 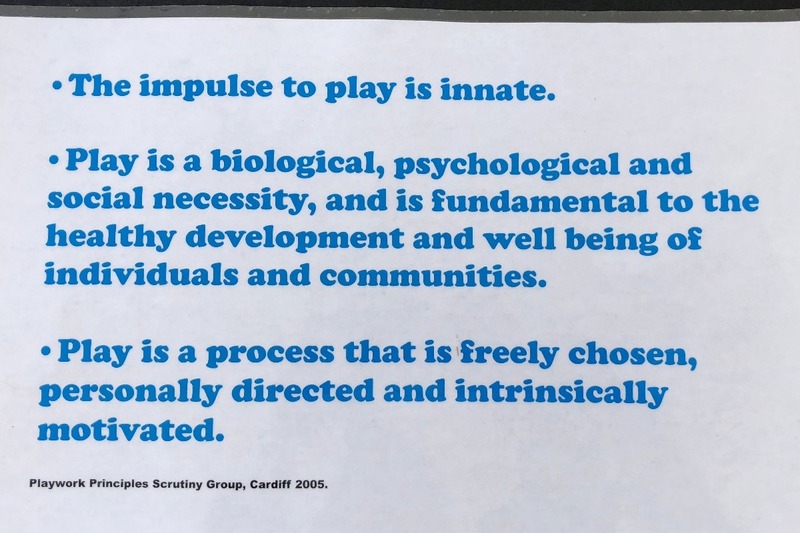 Please help us make this dream possible by contributing funds to run the playground for the first year while we get programming and grant funding in place to operate the playground long-term. 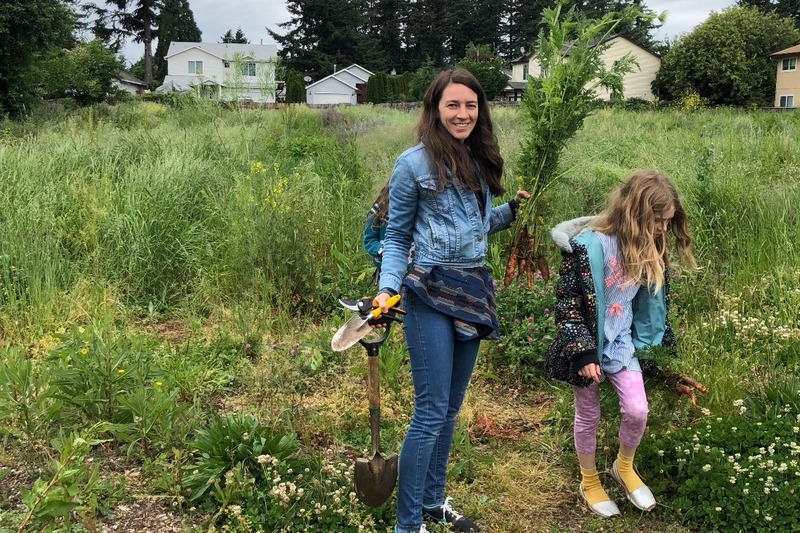 The site is at SE 139th & Stark and will serve a community that needs more places for children to play, as well as become a destination for nature play and adventure play in the region.